You know that tacky interview question you always get hit with? “So, uh, Bob, where do you see yourself in five years?” Yeah, that lame gem. Well, for business owners, it turns out that this question is really important. Why? Because if you don’t have a clear vision of where you’re going, you’re going to wander off course. And in a future shaped by artificial intelligence (AI), the last place you want to be is lost. Especially when you consider that new startups launch every day to try and disrupt stagnant industries. Could yours be next? Healthcare spending accounts for nearly 20% of the United States’ gross domestic product (GDP). That’s more than a$3 trillion market. And it’s ripe for innovation. As more and more funding reaches researchers and innovators, the landscape of medical care never stands still. So, how can you leverage AI to ensure the future viability of your medical practice? You might be envisioning robots delivering babies, or full body scans detecting every current and potential medical condition with the hum of a laser. Science fiction is fun, but let’s focus our lens on something a little more grounded. 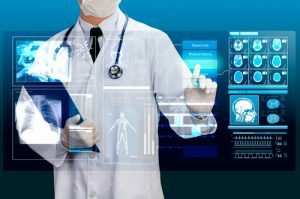 What does AI-enhanced healthcare look like? 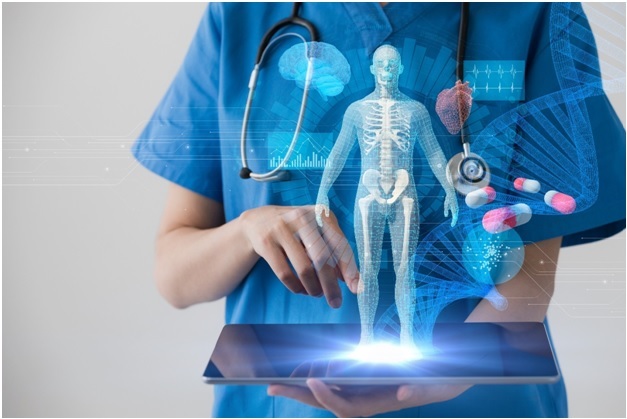 AI, at least in the short-term, is being focused on things that extend the capabilities of healthcare providers – both in terms of treatment, analysis of medical data and marketing of medical services. Hospitals are deploying machine learning application to analyze the medical data that’s collected during patient interactions. This helps healthcare researchers spot trends and identify emerging diseases. When a flu goes viral, machine learning can alert the rest of the AI infrastructure to notify physicians – resulting in flu protocols being implemented much more quickly. This could prevent unnecessary illnesses. The way that patients enter the healthcare marketing funnel is evolving with the help of AI. When a patient feels ill, what’s the first thing they do? Google is your best friend – you can ask it anything without fear of judgement or awkward follow-up questions. And patients are quick to turn to search engines for help identifying medical conditions that may be responsible for their symptoms. Savvy medical practices are aggressively investing in their digital footprint. There’s been a boom in doctors and clinicians providing guest posts on medical advice sites – in an effort to establish themselves as experts in the field. And the marketing industry is seeing increasing competition for high-value medical keywords in search results. Artificial intelligence will allow tomorrow’s medical practices to begin triaging patients based on their online interactions. If a patient searches for a local treatment facility, it’s very possible that we’ll see an online portal that encourages patients to enter key information. This information would then be transmitted to a local treatment facility. Based on the information provided before the patient arrives, medical staff can prepare for the visit and provide assistance over the phone. These are just a few examples of the potential impact of AI on medicine. AI will empower physicians to engage patients outside of their treatment center. There are already multiple telemedicine platforms that allow patients to seek remote medical attention via their smartphone. While this technology makes it easier for patients to access care, there’s a surprising side-effect. Telemedicine increases the likelihood that a patient will visit a medical facility. Why? Many conditions simply cannot be fully analyzed remotely. 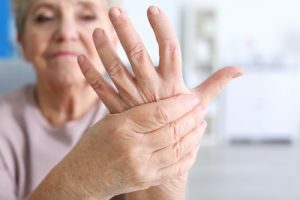 In an effort to reduce legal liability, many telemedicine physicians advise that minor injuries or medical complications be examined in-person at a care facility. No doctor wants to be sued by a patient because they didn’t advise seeking traditional medical treatment. This surprising byproduct of telemedicine, in my humble opinion, will be something that leads more local treatment facilities to offer remote medical services. The opportunity to engage patients in the surrounding community and then encourage them to visit their clinic – increasing patient traffic and revenue – is too lucrative an opportunity to ignore. And if a medical team can pre-screen a worried patient – learning if they have medical insurance, for example – they can generate more paying visits to their facility. This is bad news for health insurance companies, but it’s great news for struggling medical practices with mountains of unpaid medical invoices. Within the examining room, AI will continue to play a major role. No, physicians aren’t going anywhere anytime soon. But, the medical examination process is becoming smarter. 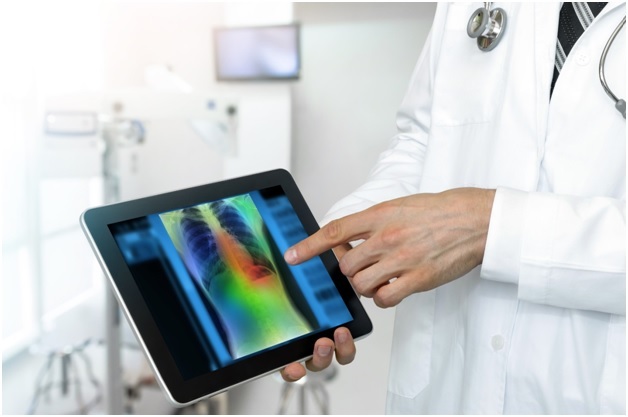 AI medical platforms can help analyze scans, x-rays and vital signs for indications of medical issues. 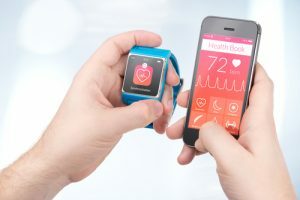 These platforms alert the physician, while providing additional context to the alert – pulling up relevant patient medical history, for example. 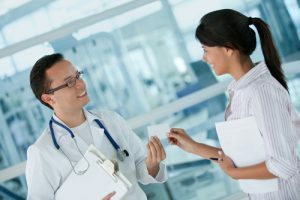 Instead of a physician leaving the examination room to review charts, read updated research on unique conditions, and confer with their associates, AI platforms can compile all of the required information within the confines of a modern iPad. These electronic supplements to the wisdom and experience of a physician can help speed up care and ensure a more accurate diagnosis. The most exciting examples of this include IBM Watson Health. Watson is IBM’s AI platform. They’ve dedicated a large portion of its development to medical research, including oncology. 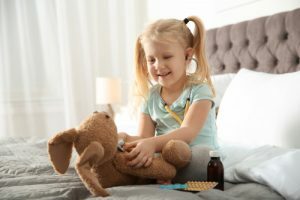 When physicians provide Watson with access to medical records and current patient diagnostics, Watson can help doctors create better treatment plans for their patients – customized to the unique challenges that the patient is battling in their fight for remission. In conclusion, medical practices need to get serious about understanding how AI can benefit their team. It isn’t a matter of replacing physicians, but giving them the technological toolkit necessary to speed-up care, while providing more effective treatment. Just like a scalpel, AI can help physicians provide life-changing diagnosis and treatments. By engaging with patients at the first sign of trouble – when they turn to Google – medical teams can begin identifying problems earlier. Patients gain the advice of a qualified professional, and physicians gain new patients that can actually afford their services.